Beastcraft is a full service resource for haunted attraction design, development and execution. 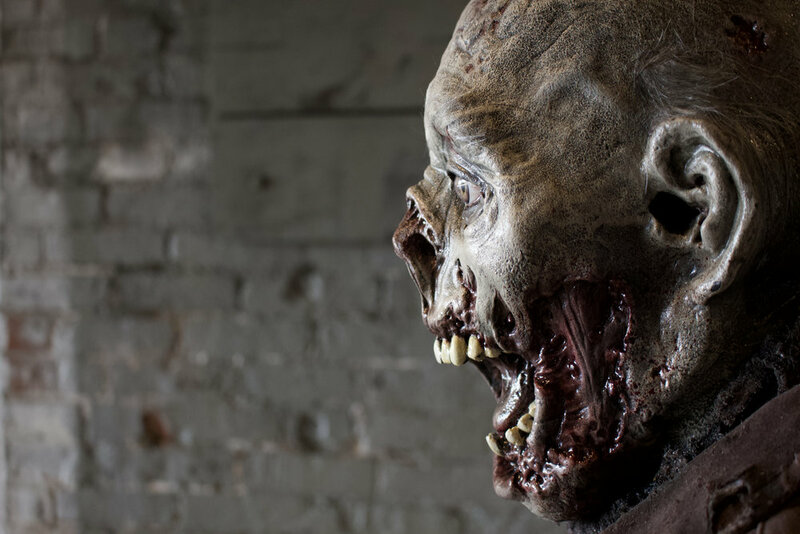 We work directly with our customers to get them the scenes, facades, and animatronic props they need. Beastcraft stands behind our props. We will repair any breakage due to faulty craftsmanship for the cost of shipping and materials. For all other damage due to weather, regular use, or mis-use, we will handle repairs at the cost of shipping, materials and labor. A fifty percent deposit is required before any work on your order can begin. Beastcraft works closely with our clients to keep updated on your orders progress. Once we send you notice that your order is completed, full payment is due within ten business days. The deposit is non-refundable once your order is completed. Payments can be made in cash or by credit card.